Does the thought of analyzing your inbound marketing data make your eyes roll back in your head? I love it, but most people think of it as a necessary evil. Which camp do you fall into? 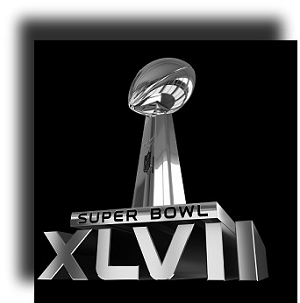 I want to start by discussing inbound marketing analysis and the biggest day of the year—Super Bowl Sunday. I see that you are perking up. People watch the game almost as much for the advertisements as they do the game of the best of the best. Meanwhile, ads for the most watched sporting event in the world sell for between $3.7 and $4 million for a 30 second spot. This year it was estimated that over 110 million watched the game. I can tell you this, after creating and testing, sending out enticing trailers to YouTube and other media in efforts taking months, the ad agencies will need to come up with proof that the businesses got their money’s worth.